Compatible with the Canon T2I. 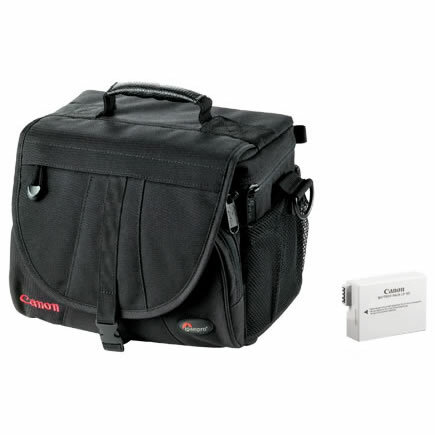 This Canon T2i Kit includes the LP-E8 battery pack and a Lowepro EX180 Gadget Bag. Compatible with the Canon T2i. This Canon T2i Kit includes the LP-E8 battery pack and Lowepro EX180 Gadget Bag.